gets you this close to your market. Get a Big Momma App Now! Connect with a younger client base and build brand loyalty using our personalized legal apps. Attorney apps are an amazing marketing tool! There’s no better advertising space than on a client’s home screen. Our apps offer helpful tools that your clients can find useful and will actually thank you for. Our team will guide you through the process of getting your branded app in the App markets. Position Yourself at the Top! If you want to be rated highly you need to position yourself and your firm at the forefront of today’s trends. Out are the television commercials and phone book listings, and in are the smart technology and community reaching campaigns. Having your own app will immediately portray your firm as relevant. With all the hard work you put into your practice, you do not want your clients to think you are lacking behind! Make sure your firm is featured amongst the available downloadable apps. People nowadays do not have the luxury to spend time searching for a service. If you are not visible on the tiny screen they constantly stare at when they need an Attorney, your competition will immediately grab their attention and their money. Why Choose Big Momma Apps? We have over 5 years of experience in creating high quality and affordable apps that will take your firm to a new marketing level. At Big Momma Apps we are different from our competition! 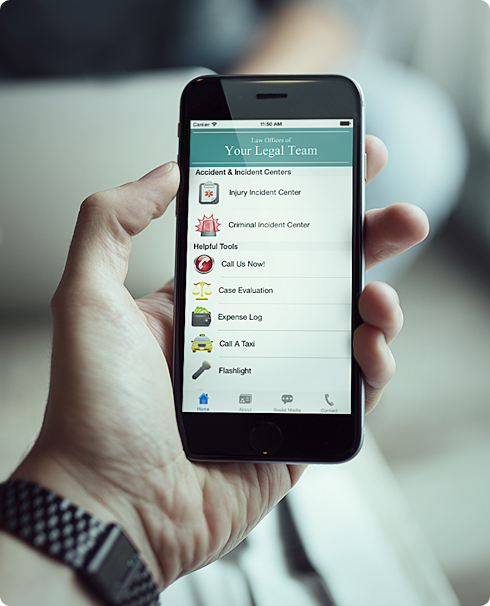 We will handle all the steps needed to develop your Law Firm’s App from your very first contact with us, through the design phase, and up to the exciting day when your app is released to the public. 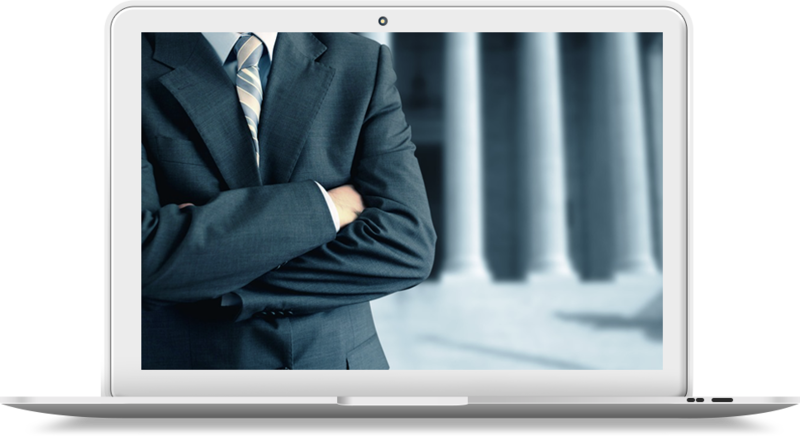 Our company has dealt with hundreds of lawyers and we know how busy you are. 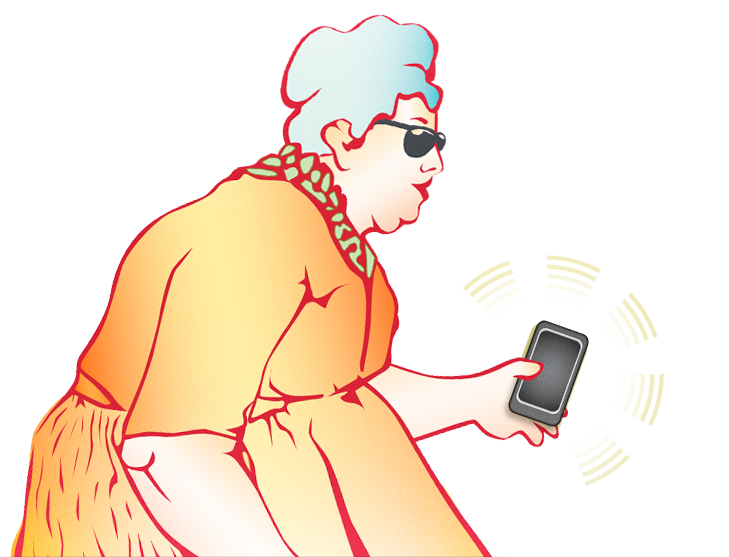 Big Momma will take care of everything while you concentrate on what you do best: helping clients. We promise to be there all the way! With two thirds of Americans owning a smart phone in 2015, and 19% relying to some extent on these devices for online services and information*, you must ensure that access to you and your firm is literally at their fingertips when they most need it. If your clients, or even more importantly, your prospective clients have your Attorney App readily available on their smart phone when they need help urgently, it is going to be extremely easy for them to choose your firm to represent them. 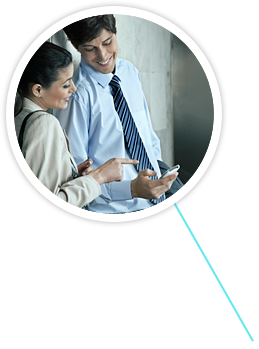 With just a push of a button your Company is on the other end of a message or phone call. I would like to thank you and the rest of your team at BMA for your efforts. You delivered three apps on schedule, as promised. I was also very pleased with how fast the apps were accepted by the Google and Apple app stores. It shows you know what you’re doing. I really couldn’t be happier. I think these apps give my company real “street cred” and they are very useful for finding new clients and helping existing ones. Thanks again for your help and I look forward to working with BMA in the future. I also thought you delivered great value for the price. Stephanie and her business are top notch! In all honesty, as a customer and a small business owner, I must say that she is an absolutely fantastic vendor and person. She listened to me and provided a service that merits an A+. After the point of sale, Stephanie has been “Johnny on the spot” and helped me every time I had any questions. I simply cannot say enough positive and good things about her and her business practice. I endorse and highly recommend her and Big Momma Apps. At Big Momma we can personalize your App to suit your practice specialization! We have developed hundreds of Apps and underneath you can find the most popular ones. Your clients can use your app to guide them through their injury worry-free. 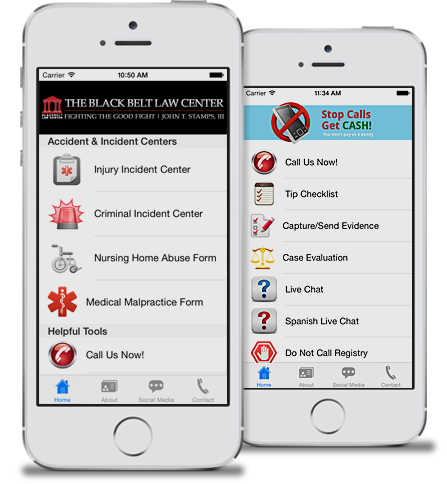 We can provide your clients with an app to easily fill out their incident reports and claim their compensation. All of our apps come with easy to fill out form for your clients to track their info through your app. Nursing home abuse is a serious concern. 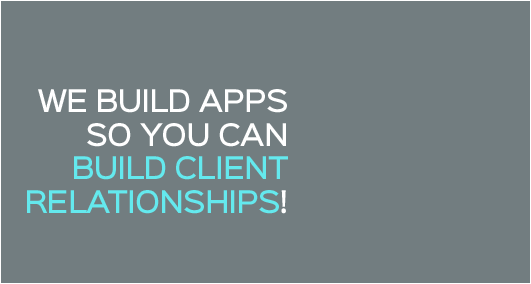 You can offer clients the ability to fill out abuse forms right within your mobile app. 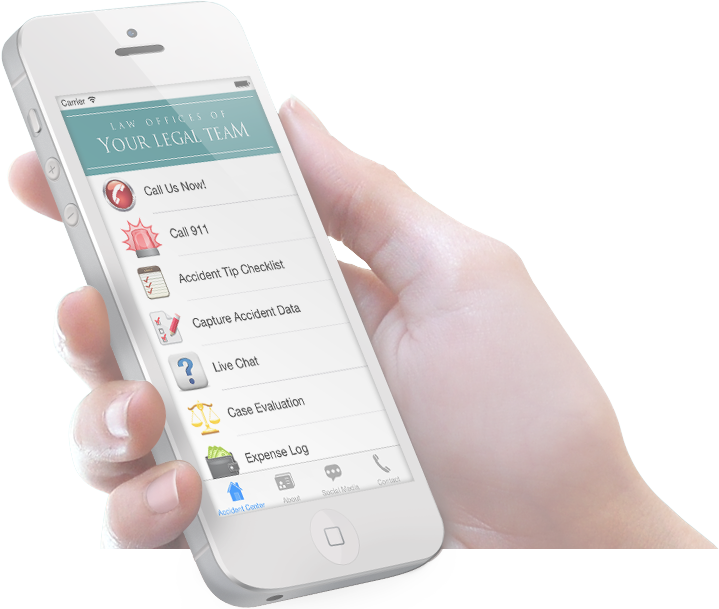 For cases involving medical malpractice, clients can easily send you full incident details right from your app. Consumers can easily track any harassment by debt collectors using your branded app. Why would they call anyone else?